The Gixxer 155 series has managed build a name for itself amidst enthusiasts and just ahead of the festive season, Suzuki Motorcycle India has something special to offer. 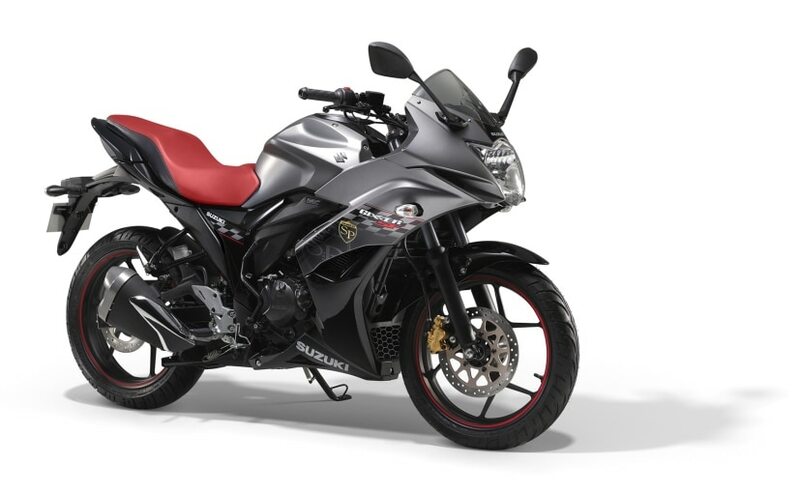 The Japanese bike maker has introduced the new Gixxer and Gixxer SF Special (SP) editions in the country priced at ₹ 80,726 and ₹ 88,857 (ex-showroom, Delhi). The special edition comes in an exclusive new colour scheme and graphics that add to the sporty appeal of the motorcycle. With Team Suzuki Ecstar's Maverick Vinales winning the Silverstone MotoGP, the announcement of the special edition model couldn't have been perfect. Both the Gixxer exclusive Special Edition of their flagship street sport naked and faired bikes - Gixxer SP and Gixxer SF SP today. Both, the Gixxer SP and Gixxer SF SP are available exclusively in the rear disc brake versions, and feature classic race inspired graphics with a unique Gixxer SP emblem. Furthermore, you get a maroon coloured seat and clear lens LED tail lights complementing the classy look. Both the special edition bikes will be available in Matt Fibroin Grey or Glass Sparkle Black (AR4) colour schemes. Launching the special editions, Mr. Satoshi Uchida, Managing Director, Suzuki Motorcycle India said, "We are pleased to announce our latest Special Edition variants of the Gixxer and Gixxer SF, enabling us to expand our offerings in the Gixxer series. The Gixxer is one of our most successful and admired street sports bikes, known for its powerful performance, sporty style and it has been well accepted by the Indian youth. 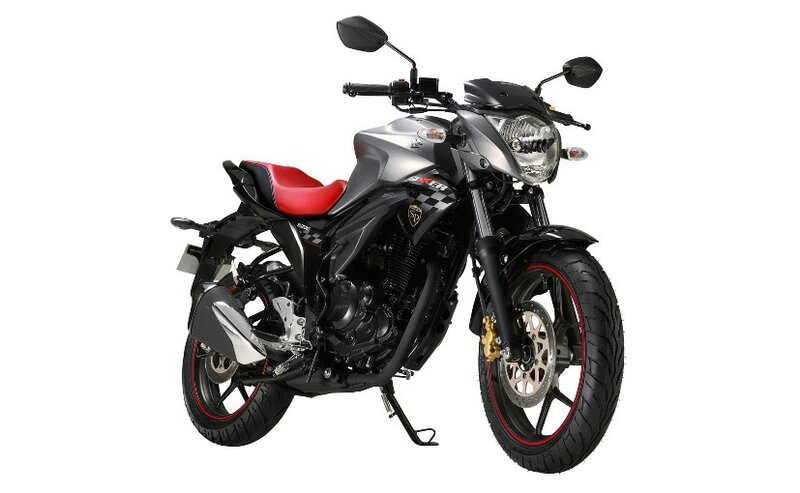 The SP editions of the Gixxer and the Gixxer SF stay committed to the exceptional performance and ability of the Gixxer and give an edgy look to the fashionable rider." 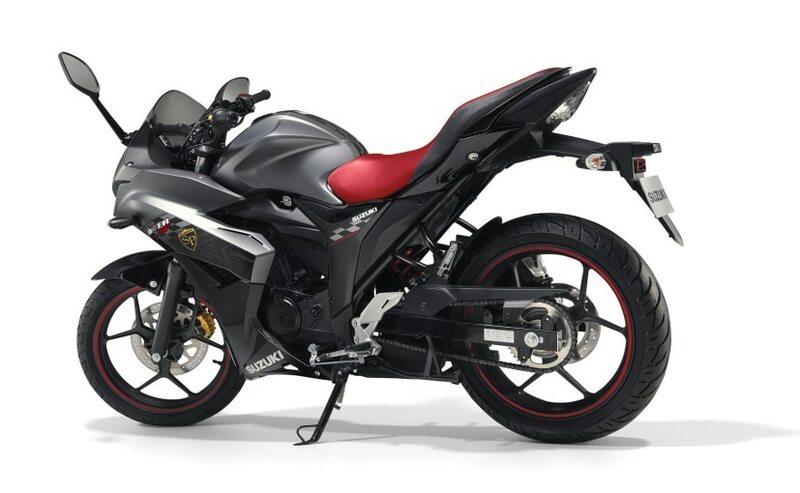 In terms of power, the Suzuki Gixxer and Gixxer SF SP versions do not get any changes and continue to use the same 155cc single-cylinder engine tuned to produce 14.6bhp at 8000rpm and 14Nm of torque at 6000rpm. The motor is paired to a a5-speed gearbox. 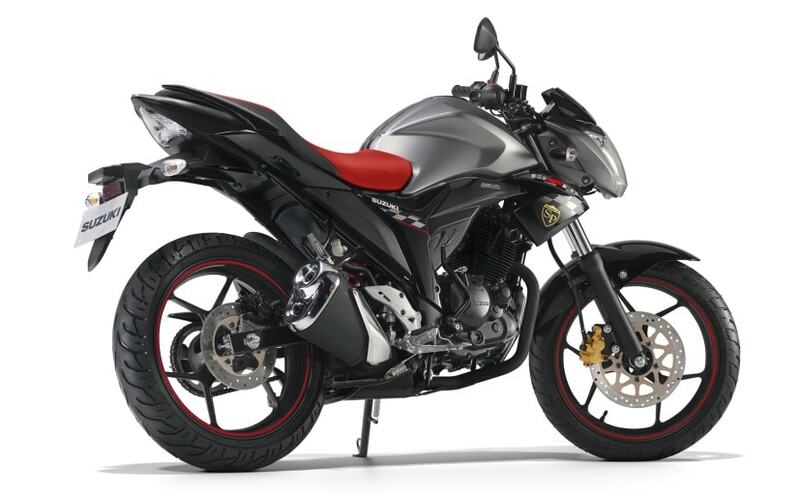 The suspension setup on the Gixxer twins includes telescopic forks at the front and a monoshock setup at the rear, while braking performance comes from twin disc brake setup, with the rear drum brake available as optional. Suzuki India also announced that the Gixxer SF-Fi fuel injected variant that was unveiled at the 2016 Auto Expo in February, will now be available at select cities and dealerships, in the MotoGP edition colour.